The Concerteenies is proud to present its second ever Sunday performance for all the working mums, dads and carers who haven’t been able to join in until now. 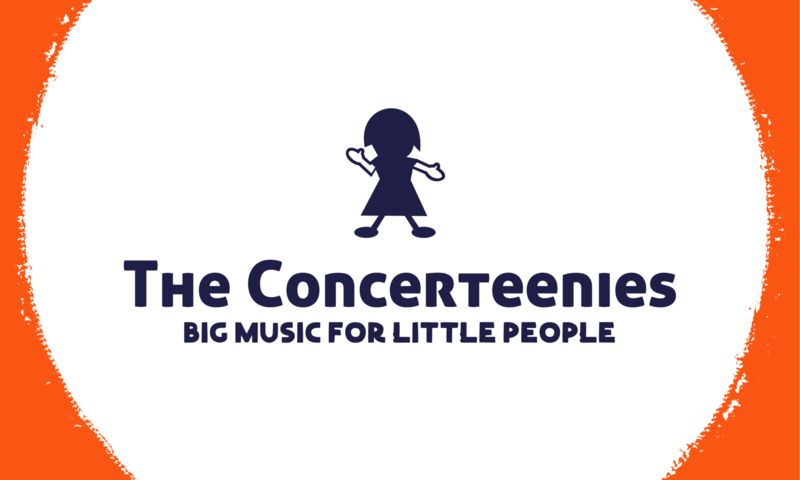 After the first overwhelming success, the Concerteenies is presenting another performance on a Sunday for all the working parents and carers who cannot make a weekday recital with their little ones. What’s even more exciting is that Concerteenies’ favourites, Eliza Shephard and Alex Waite have formed a duo, Polarity, featuring their talents on flute and piano. And if you can’t make it on the weekend, don’t forget that Polarity are also playing a Friday concert at Kindred Studios on 8 February, 10.30am. Tickets are limited for both events.